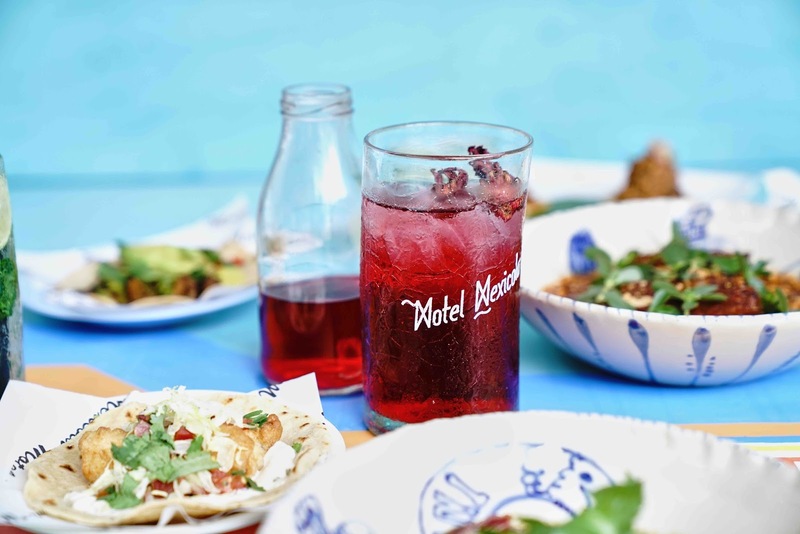 Seminyak’s Motel Mexicola specialises in authentic Mexican cuisine closely based on that cooked in restaurants, served on street corners and in homes in Mexico. With an emphasis on Mexican Tapas, the menu is designed to share. 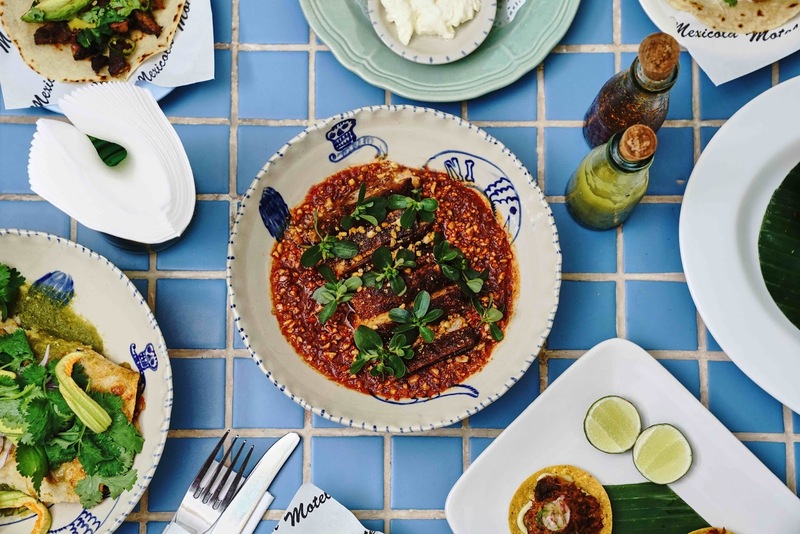 Many guests ask the staff to order for them to experience the menu the way it is meant to be ordered and take a journey through the different flavours of Mexico. Chef Steven Kelly has created a variety of new additions to the menu which will add to the culinary journey and with the addition of new drinks as well, the Motel Mexicola experience just got richer. Literally translates “drowned sandwich’. This is a speciality of Nicolaza’s home town, Guadalajara in the state of Jalisco. 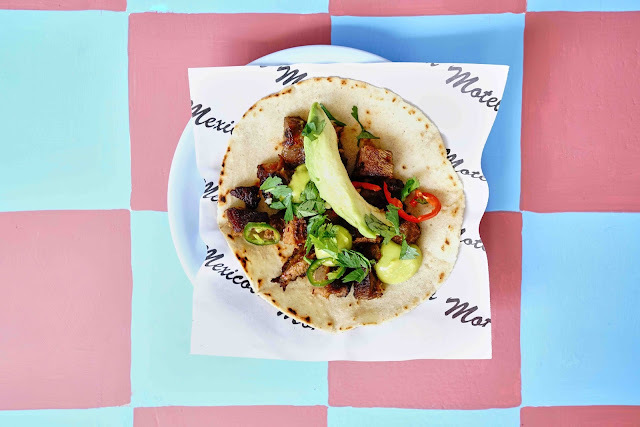 The Mexicola version has braised pork belly, red onion and oregano, and comes with plenty of tomato and oregano salsa. 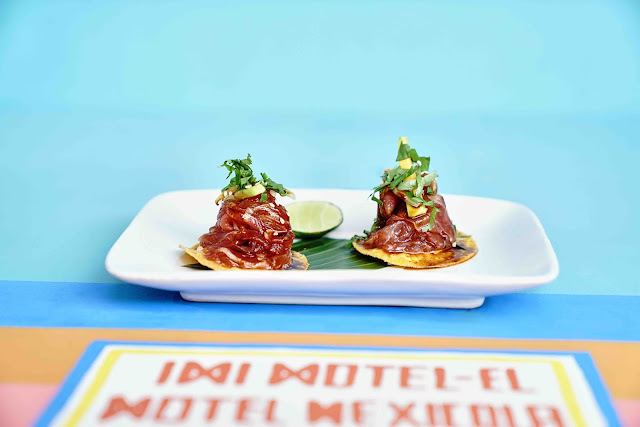 Tostadas are an ingenious way to utilize left over tortillas. Day old tortillas are fried until crispy and then used as a base for hundreds of toppings. 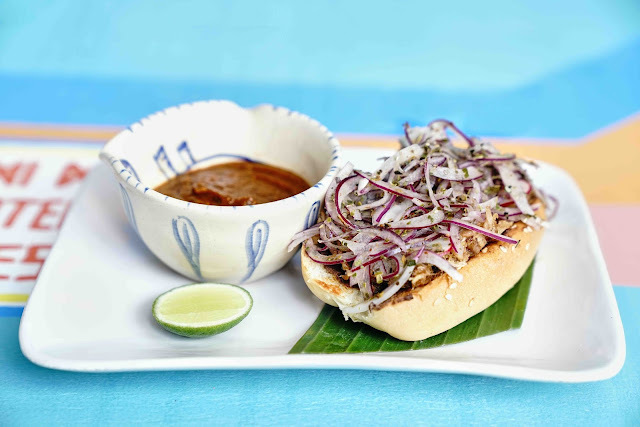 Our versions include a cochinita with salsa pilbil, crab, red onion and sour cream and a sashimi tuna dressed in soy. Chiles Toreados is a preparation of chillies that is commonly found at taqueria stands all over Mexico. The dish at Mexicola has an almost Japanese preparation of seared sashimi yellowfin tuna. Jalapeños are blistered all over on the comal with onions and then submerged in soy sauce. 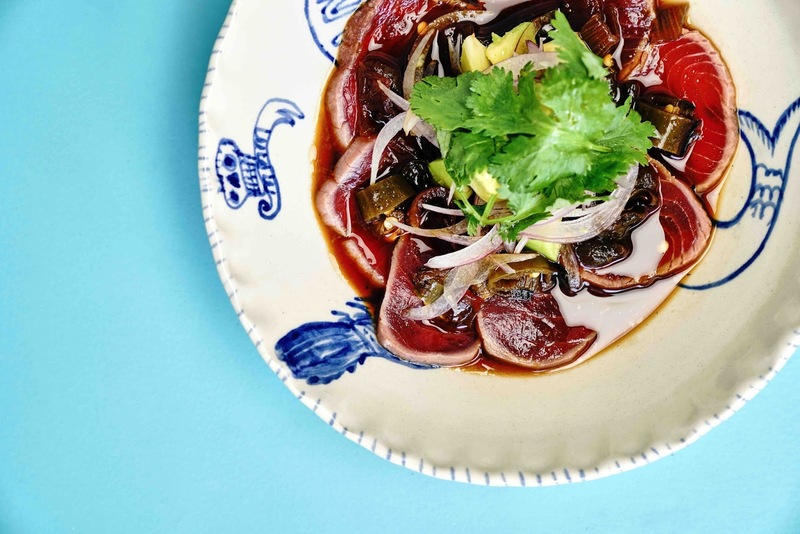 The seared tuna is dressed with the chiles de toreados and an avocado salad. Some people called it Aquachile. Aquachile means chilli water and comes from the technique of pounding the chilli and adding water to make a dressing. It is classically made with shrimp, but we are serving it as a ‘mixto’, shrimp/ prawn and fish. (Sea bream from Benoa, Bali) Ingredients: red capsicum, red onion, cucumber, red chilli, coriander root. Blitzed with water and lime juice. We finish the ceviche with crispy fried shrimps. 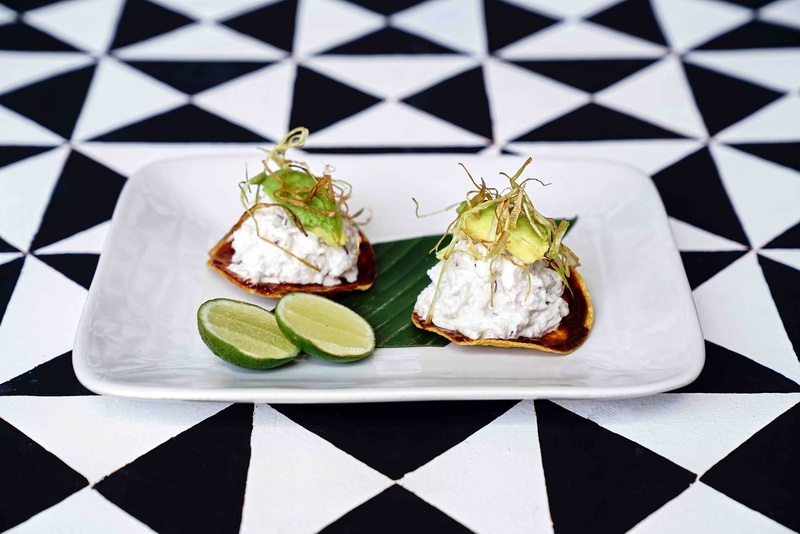 The ceviche is served with sliced red onion, red capsicum, radish and coriander and blue corn tortilla chips. 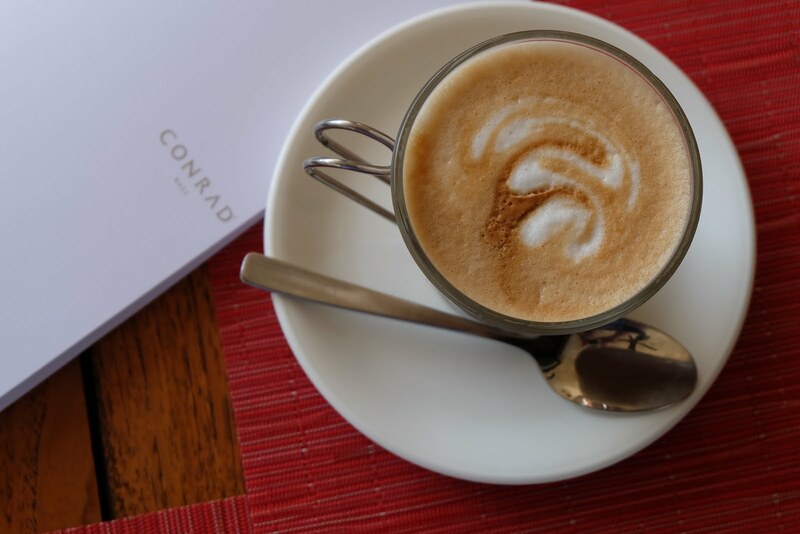 It is based on a very traditional Mexican pork and purslane stew called Rebocado. Local pork belly is marinated with cinnamon, cumin, smoked paprika and salt, before being braised in a sauce made from red capsicum, red chilli, onions and tomato. It is cooked for 4 hours at 160 degrees until very tender. It is pressed overnight to remove excess fat and set to uniform shape for portioning. The skin is cooked until crispy then it is sliced and served in the sauce. The dish is garnished with purslane and chopped peanuts. 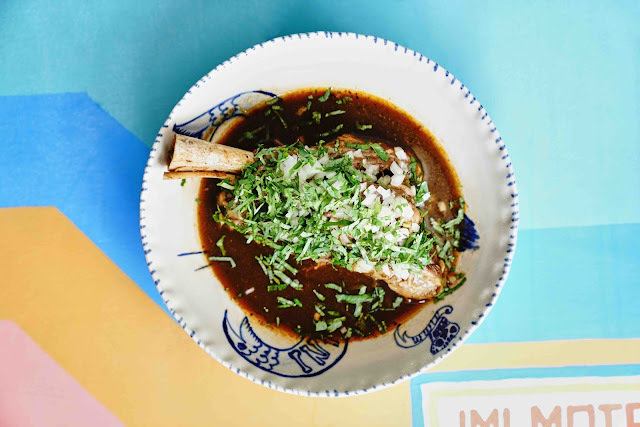 Birria de borrego is a traditional dish from the state of Jalisco, Mexico. 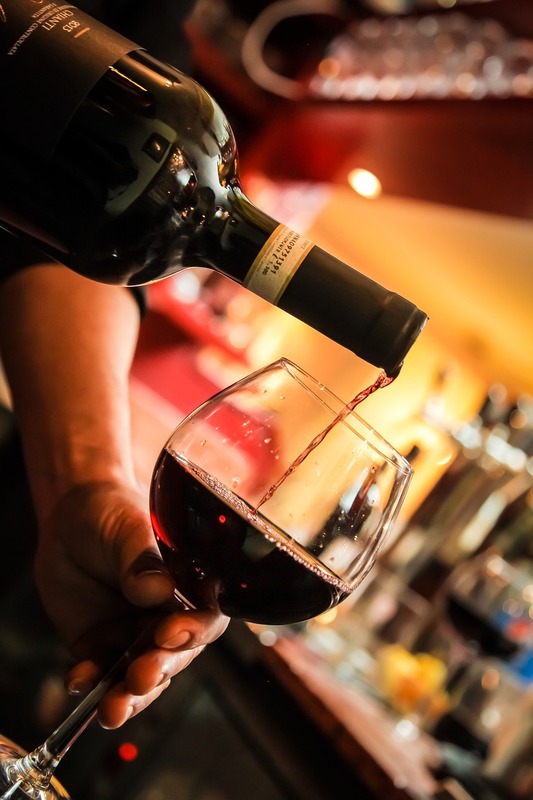 It is often referred to as the stew that cures all, particularly a hangover! It is commonly made with goat or mutton and served at celebrations such as birthdays or the morning after the night before. The recipe is made in three stages: marinate the meat, prepare the soup base and the chilli paste featuring guajillo, ancho and pasilla. Lamb shanks are marinated with cinnamon, cloves, cumin, garlic, vinegar before braising slowly in a stock made with onion, garlic and vegetable stock for up to 4 hours until meltingly tender. The shank weighs around 450/ 500gm before cooking as is designed to share. The dish is completed with chopped raw onion, coriander and served with Mexican rice. 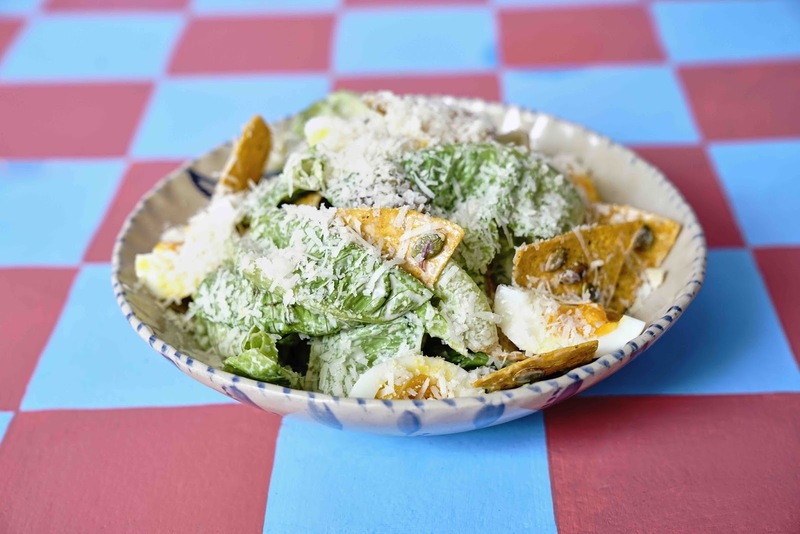 This is a basically a Caesar salad, Mexicola style. The croutons are replaced by tortilla chips and we add pepitas, soft boiled egg, tajin, parmesan. According to legend Italian/American Chef Caesar Cardini created this dish in 1924 in Tijuana, Mexico. Local silver dory cooked in a Mexican beer batter. It is served with pickled white cabbage, pico de gallo and salsa Gobernador. 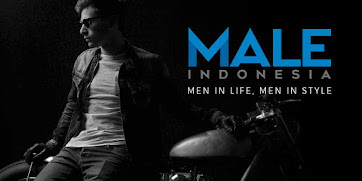 The name comes from the verb “empanar” meaning to cover. 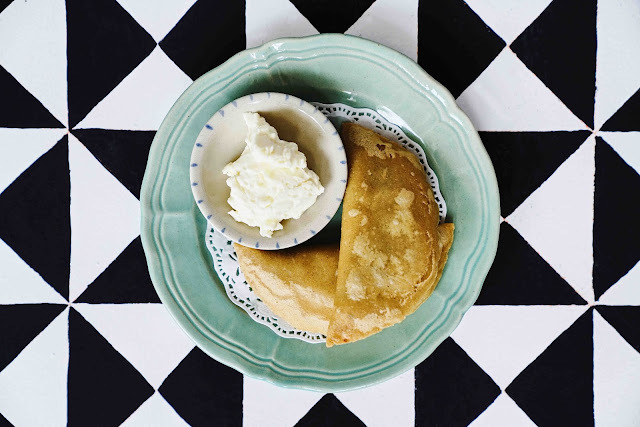 Empanadas are either baked or fried pockets of goodness. 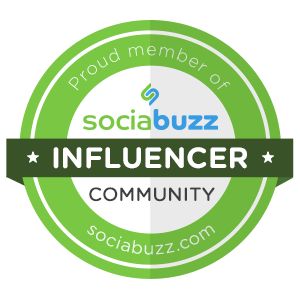 Our version is made from corn and the fillings include huitlacoche (a kind of corn truffle) or zucchini blossoms, depending on seasonal availability. White Rum, Dark Rum, Triple Sec, Orgeat, Lime Strong tropical cocktail heavy on rum. well balanced with almond and citrus. 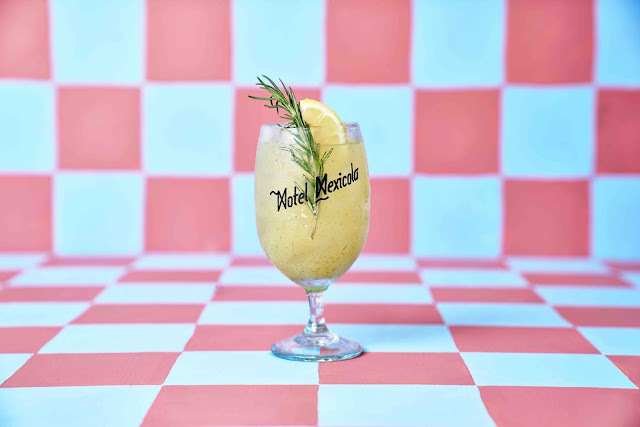 Motel Mexicola’s twist on a Mai Tai, this classic drink was said to have been created in 1944 by Victor J Bergeron and has featured in the poplar Tiki bars of the 50’s and 60’s. 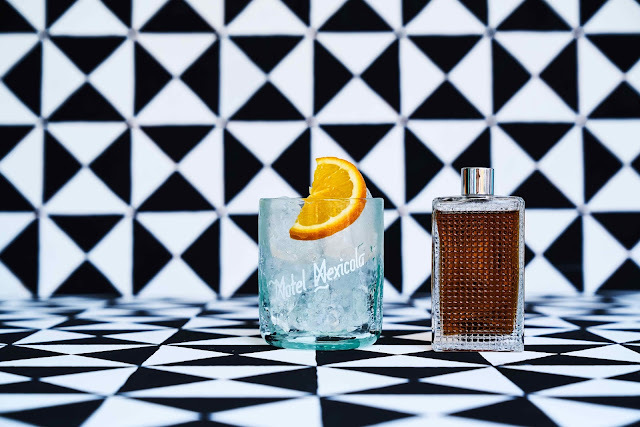 This drink is a Mexican twist on Negroni or Old Fashioned with JOSE CUERVO Especial Reposado, red vermouth, vanilla, orange bitter and a pinch of salt. Strong, slightly bitter with citrus notes. Raspberry flavoured vodka, elderflower, raspberries, lime, soda, thyme. Sparkling, floral with lots of freshness, pleasant sweetness and a hint of citrus. 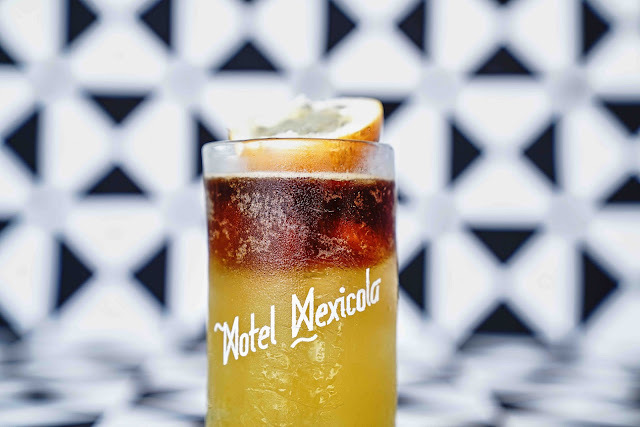 Bourbon, passion fruit, falernum(spiced syrup), lime, dark beer. This drink is a favourite of most men but that doesn’t mean the ladies can’t enjoy as well. Just like whiskey sour but better. Tropical, very refreshing with light bitter edge of roasted wheat beer. White Rum, condensed coconut milk, lemongrass, lime and a touch of love. Twist on Pina Colada with Asian touch. Nutty, zesty and a little spicy. The original Pina Colada which Mexicola’s Coco Colado draws inspiration was named the national drink of Puerto Rico in 1978. 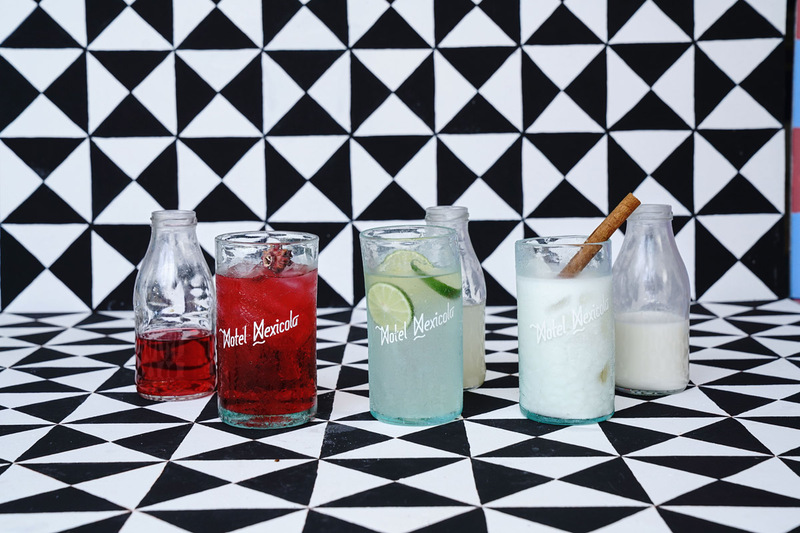 The origin of the mojito is still widely debated. Some say it originates in the 1500’s, created by Sir Francis Drake, others claim it was founded by African slaves. 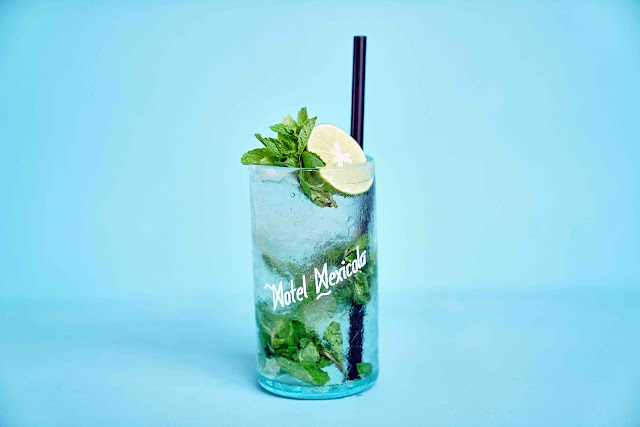 Either way, the mojito rose to fame when writer Ernest Hemingway became a fan. 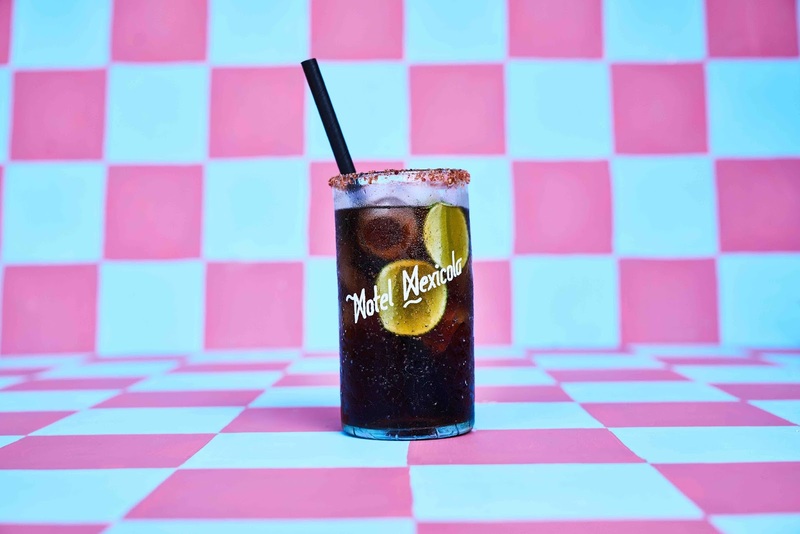 As a nod of appreciation, Motel Mexicola pays tribute to this Cuban classic, keeping it fresh and simple by staying true to the original flavours of the drink. Coconut Tequila, house coffee liqueur and REVOLVER espresso. Mexican version of Espresso Martini with coconut flavoured tequila. 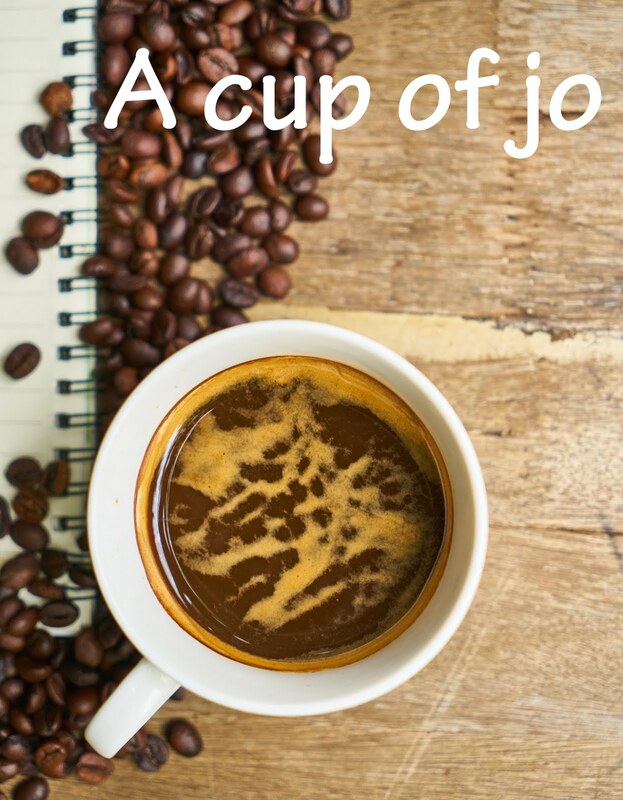 With a hint of chocolate and slightly bitter, with strong coconut flavour. Jose Cuervo Tradicional Silver, fresh dragon fruit, lime, house jalapeño syrup. Sweet, sour and spicy with lots of freshness of Dragon Fruit. Hibiscus tea, fresh coconut water, tropical honey. Traditional Mexican drink for a hot day. Sour and very refreshing profile. House almond milk with a touch of cinnamon. Another traditional drink from Mexico. In Mexico they make it out of rice but we substitute it with almond. Creamy and healthy. House lemonade with fresh lime, water and tropical honey. The origin of the margarita is actually unknown, but the first reference to the margarita is from Esquire magazine in 1953. Since then, the margarita has been adapted in many forms. Mexicola stays true to the original margarita by not straying too far from the classic recipe. Mexican Cola for a sunny day. Jose Cuervo Traditional Silver, fresh lime, salt, and Tabasco with cola. Fizzy, piquant, sweet and sour.